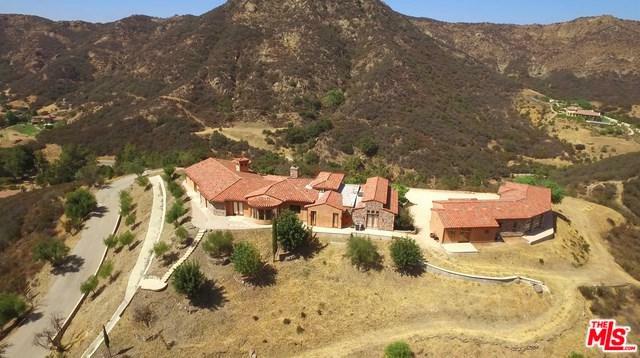 This sprawling 15 acre, single-story Tuscan estate, built in 2012, sits high atop its' own mountain range overlooking the Santa Monica Mountains. 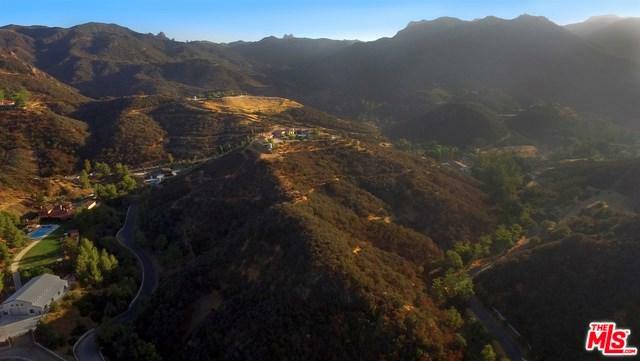 Just minutes away from Malibu and conveniently located to the City, its' private, secluded setting creates the perfect resort-style atmosphere for relaxing and recharging. The estate literally opens to nature and takes advantage of indoor-outdoor living with its folding doors leading from the gourmet kitchen and family room to the infinity pool and its' 360-degree views. The 4 bedrooms, with en-suite bathrooms, take advantage of the views with their large, oversized windows and glass doors that open to the property. The theater room and climate-controlled wine room are a hit for entertaining. 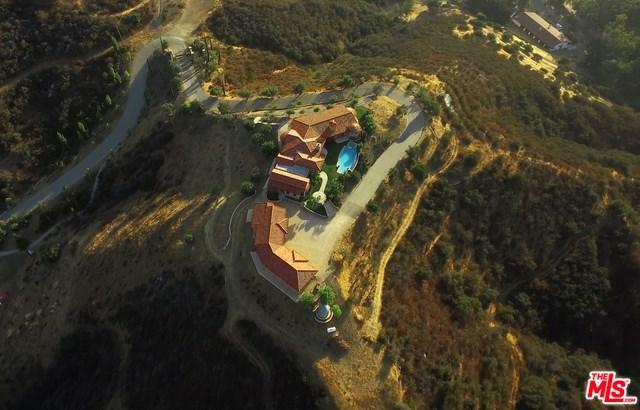 The private gated driveway leads to a 6 car garage, approx 2,100 sq ft, that houses its' own kitchen and bathroom which could be used as a guest house. A true masterpiece! Sold by Brian Whitcanack of Pinnacle Estate Properties.